"Batteries are boring when they are successful." 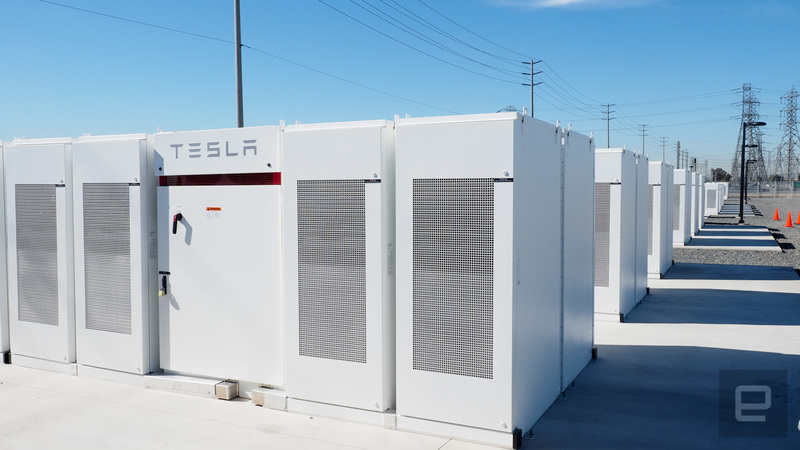 That's Tesla Chief Technology Officer JB Straubel, speaking on Monday to an audience of reporters, employees and government officials sitting in the middle of the new 20-megawatt Mira Loma energy storage station in Ontario, California. 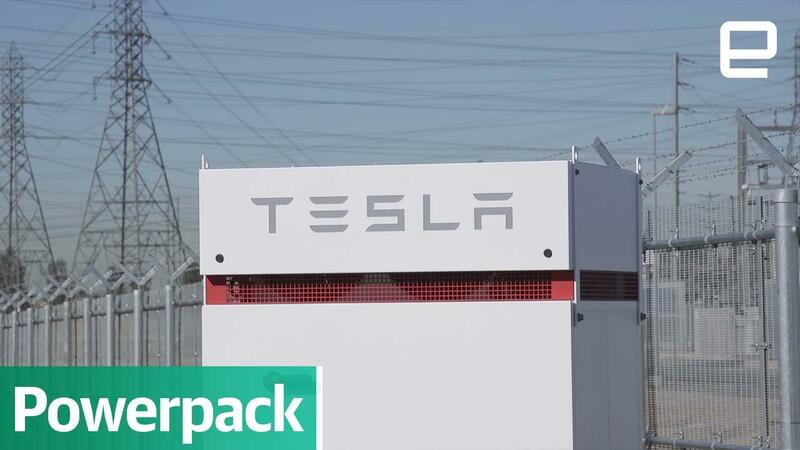 Behind him, row upon row of Tesla Powerpacks and industrial inverters filled the fenced-in 1.5-acre lot. 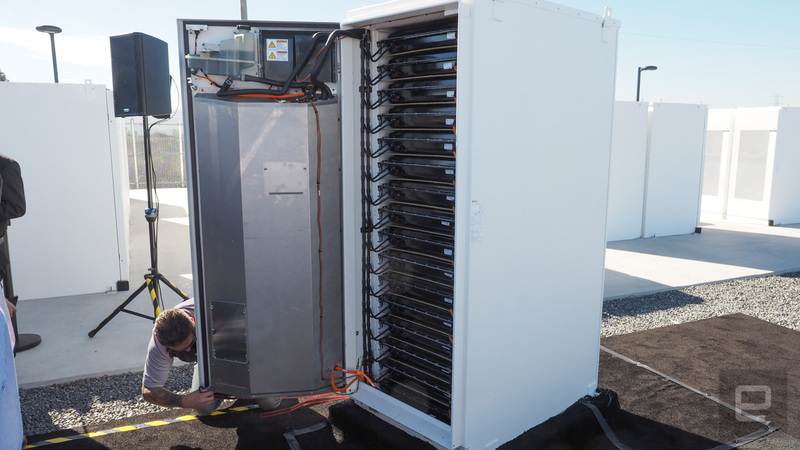 Those gleaming white battery boxes, though boring looking, are capable of powering up to 15,000 homes for four hours during peak times, or roughly 2,500 homes for an entire day. This is an important development indeed, because it means utilities won't have to fire up fossil fuel-powered stations to fill the energy gaps.